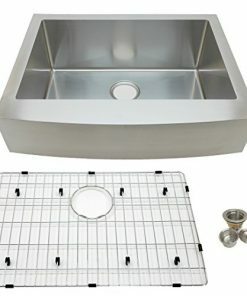 Welcome to the stainless steel farmhouse sink section of our shop. 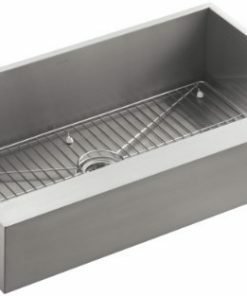 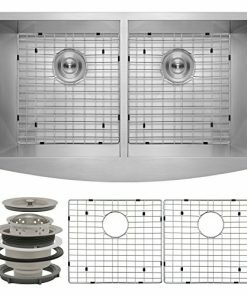 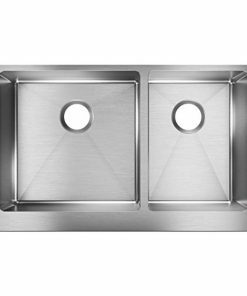 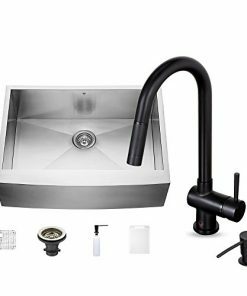 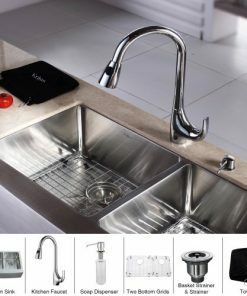 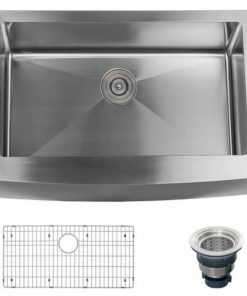 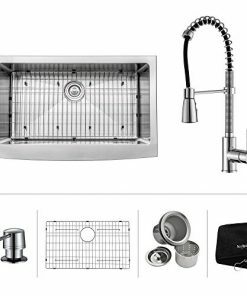 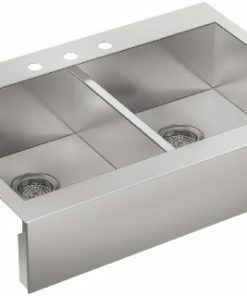 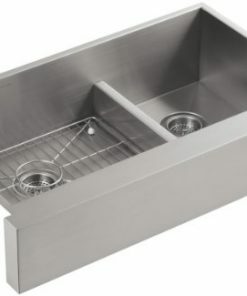 We have a huge variety of stainless steel themed sinks for your kitchen or bathroom. 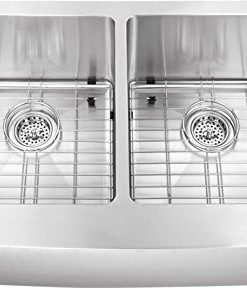 Stainless steel sinks work great when you have matching appliances and white cabinets.